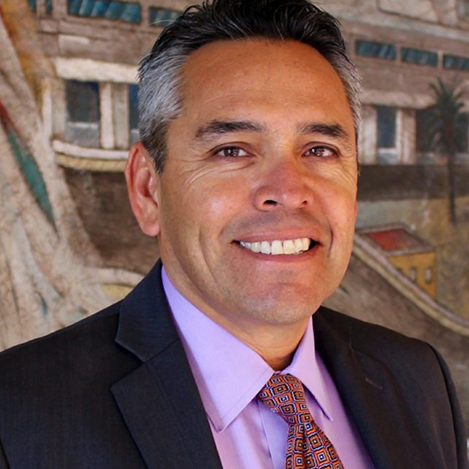 Chris Iglesias is a visionary leader who has dedicated his career to executing a social equity agenda through innovative and strategic public-private partnerships. As the Chief Executive Officer (CEO) of The Unity Council (TUC), he leads one of East Oakland’s most vital community assets—a 53-year-old social equity development organization devoted to improving the quality life for the residents of the largest Latino neighborhood in the Bay Area—Oakland’s Fruitvale District—through a place-based economic and intergenerational equity agenda. Iglesias currently serves on the Job and Housing Coalition and SPUR Oakland Board, as well as on the Oakland Thrives Leadership Council. He holds a Bachelor’s Degree in Business from San Jose State University, where he played NCAA Division I FBS Football as a wide-receiver.